During LGBT Pride Month, see the latest on fair employment practices. So Far, Not So Good: Are Corporate Diversity Efforts Working? New research shows change is not arriving so quickly. Listen to feedback. In communication with every individual in the workplace, be cognizant of your tone, language and expressions to best communicate your ideas in a powerful way. Do you think it is acceptable for leaders to use slang and curse words in the workplace and if so, when? Harriet Green, Chairman & CEO, IBM Asia-Pacific, speaks on inclusion, leadership and mentorship in "Power in Progress: Advancing Women's Leadership." See how to navigate this route to your own expression of style. Learn more about getting more from less time. 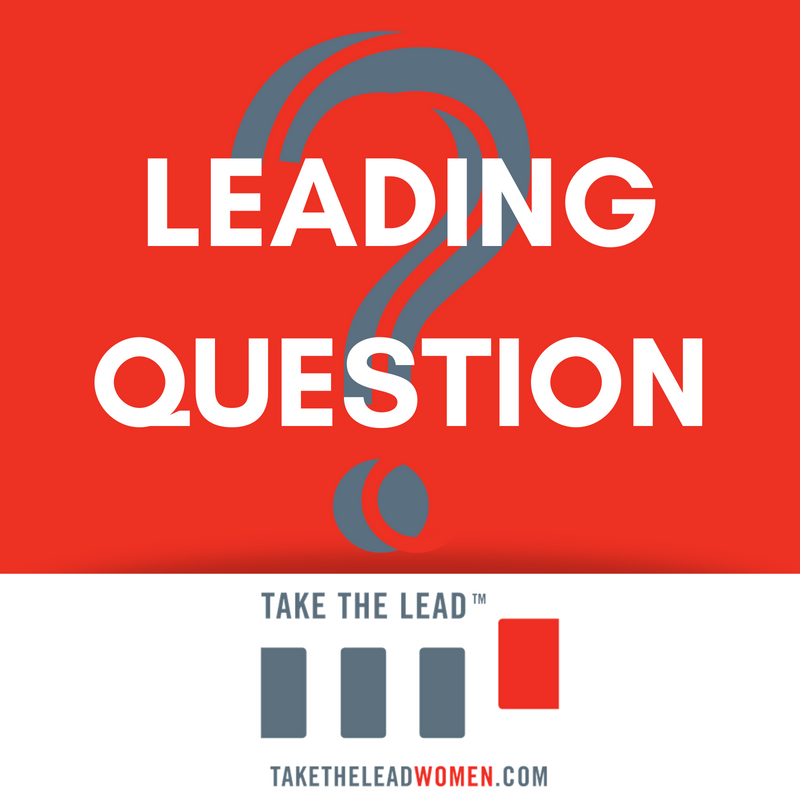 What Are The Best Companies For Women? Check out the latest lists of female friendly companies. 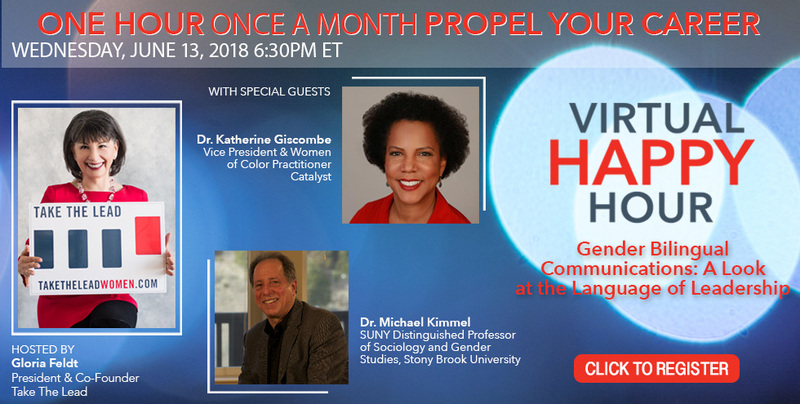 Join us as our guests Dr. Katherine Giscombe, Vice President & Women of Color Practitioner at Catalyst and author of the study "Women of Color in Corporate Management," and Michael Kimmel, SUNY Distinguished Professor of Sociology and Gender Studies at Stony Brook University and author of Guyland, Misframing Men and Angry White Men, give us their takes on how men and women can talk to each other effectively in the workplace. ** Register and you’ll get a bonus downloadable tip sheet that will help you put your Gender Bilingual Communication skills into practice. If you can’t participate live, register anyway and we’ll send you the link and the bonus afterward!